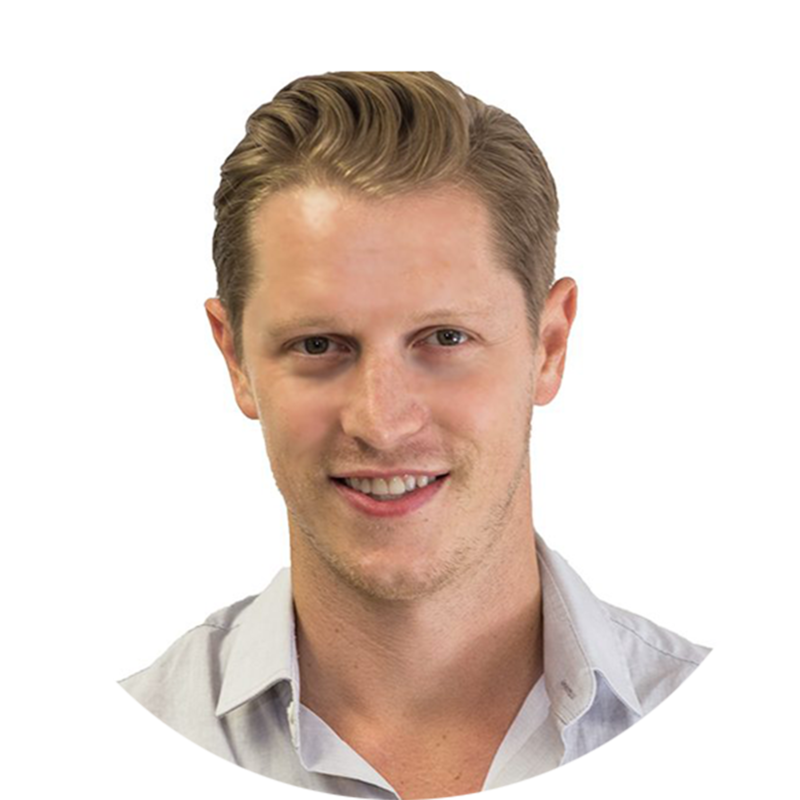 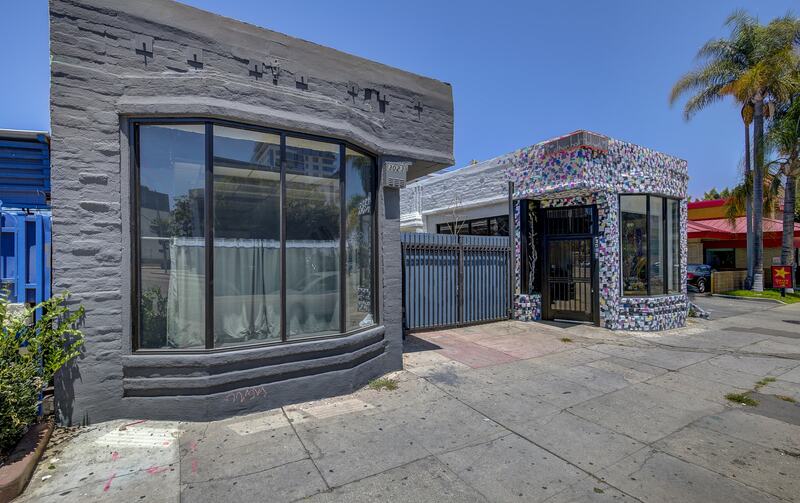 Figure 8 Commercial is proud to have represented the Seller and Buyer in this transaction. 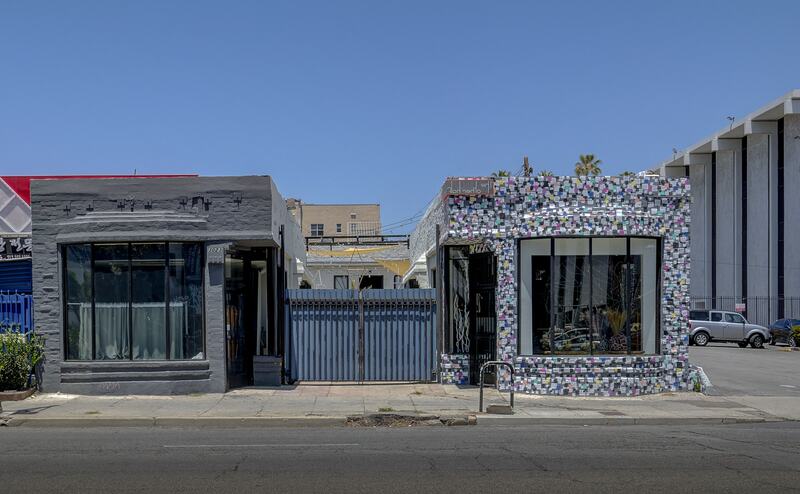 The 3-building Artistic Compound on 6th Street (@Virgil Ave) features approx. 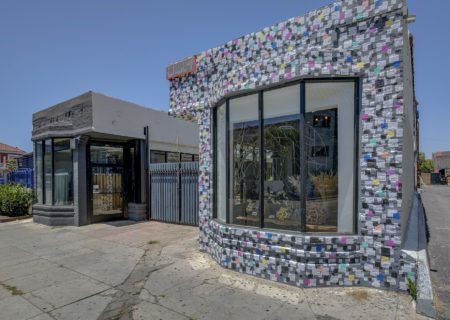 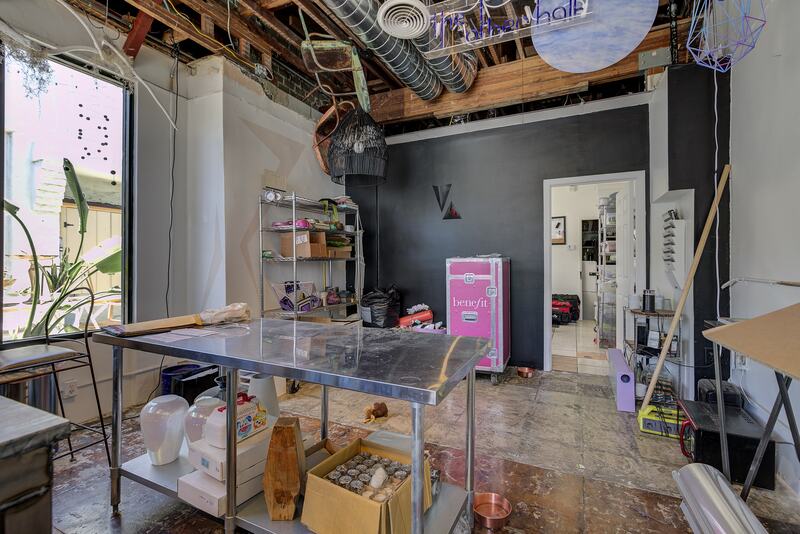 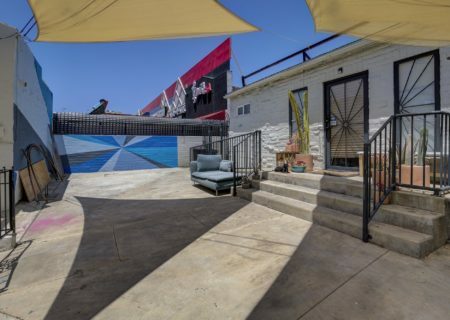 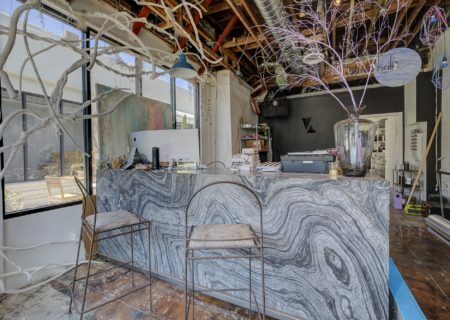 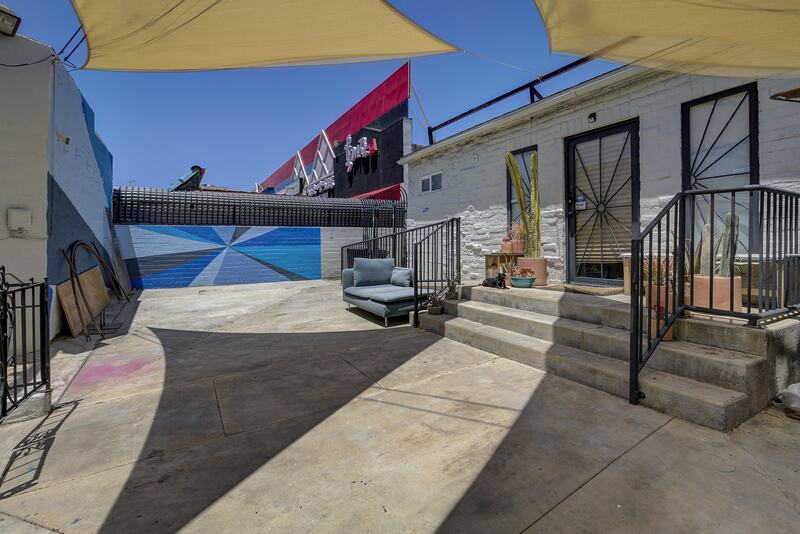 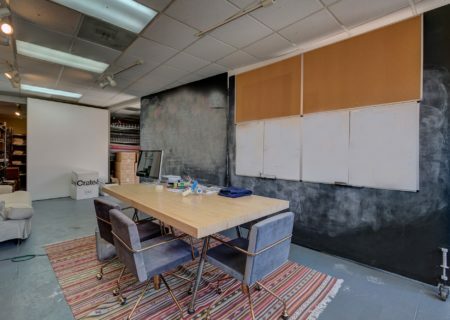 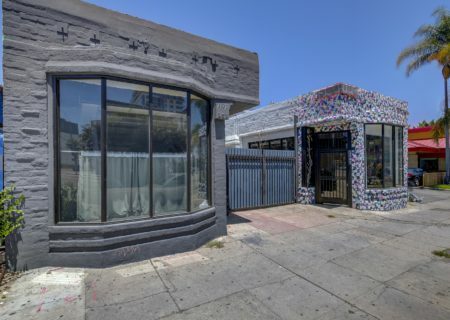 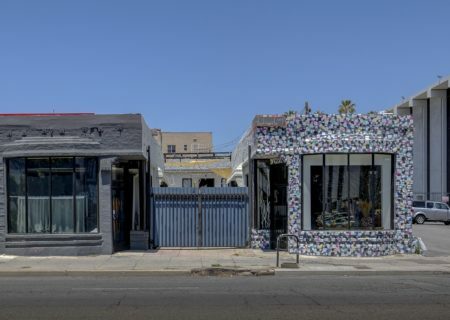 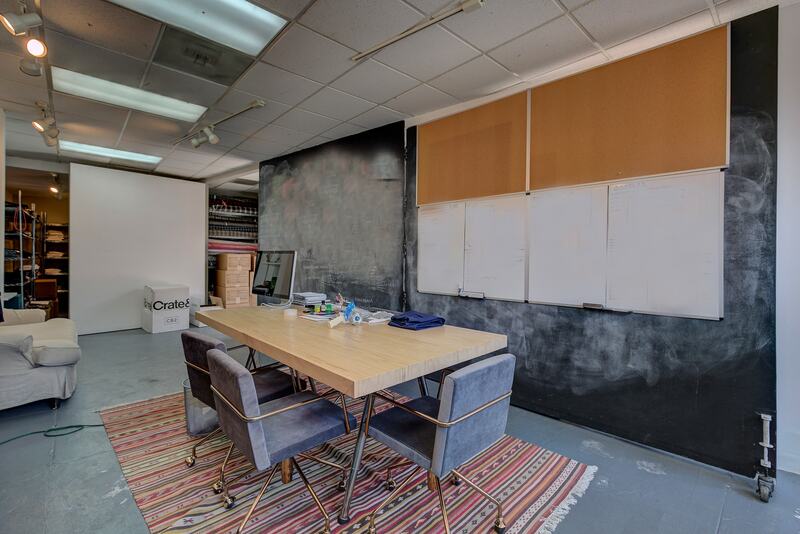 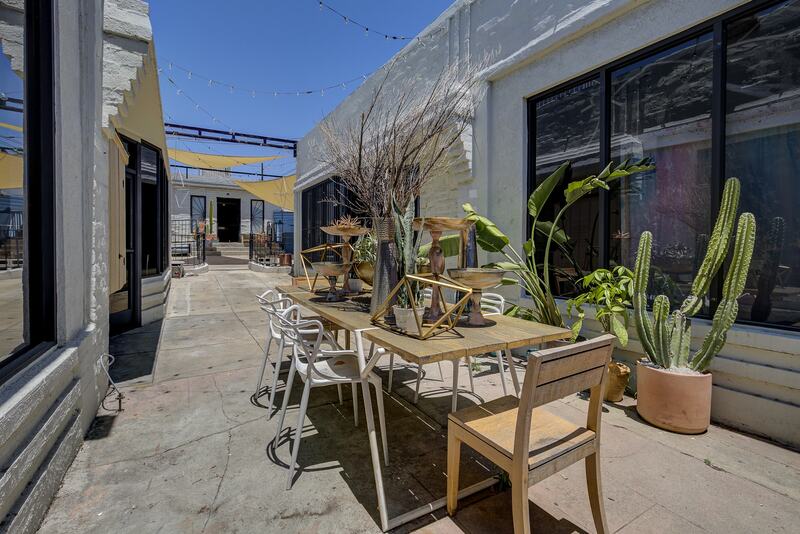 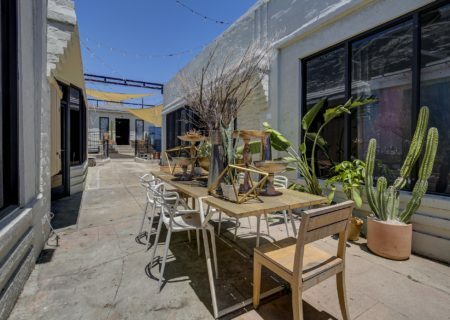 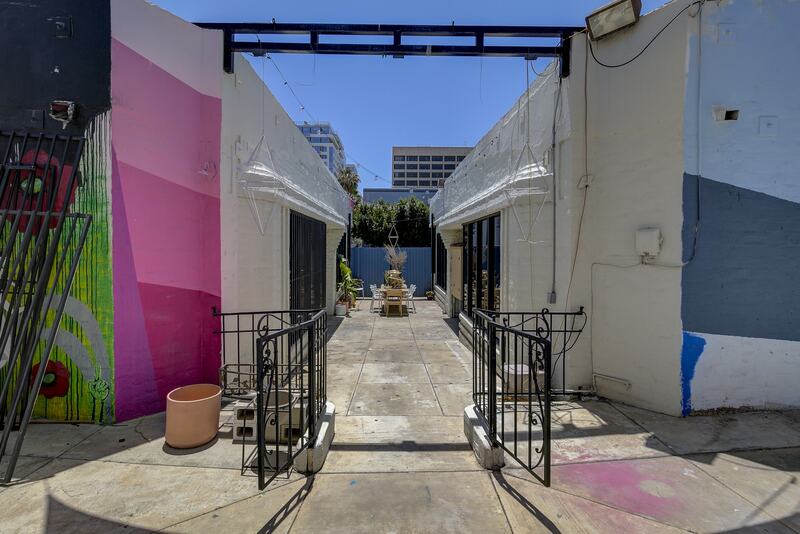 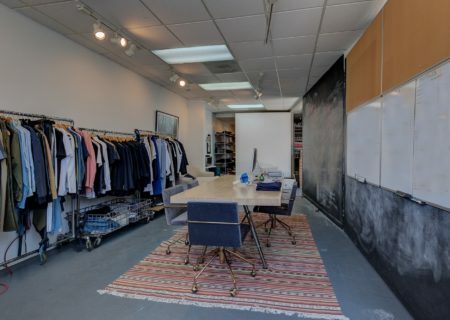 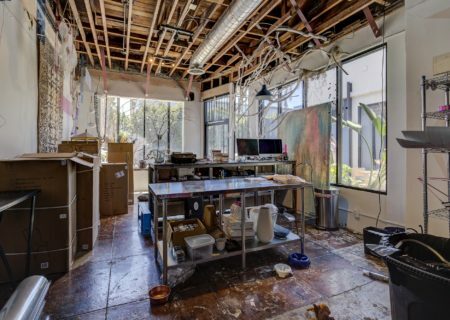 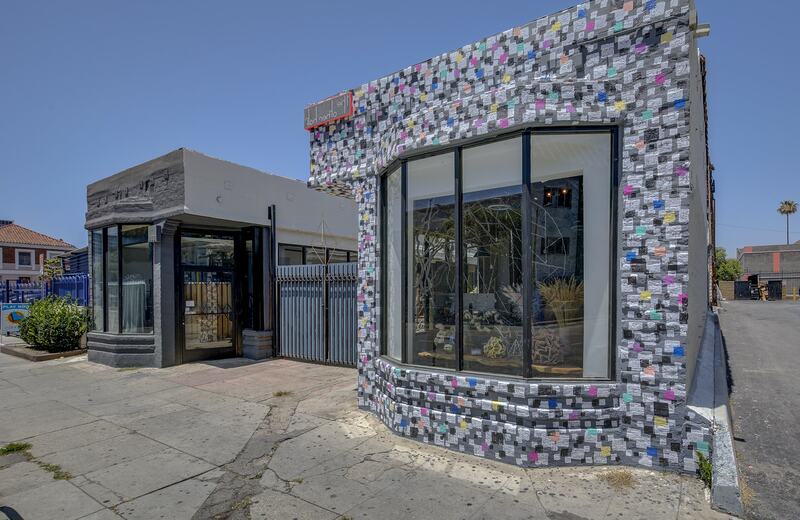 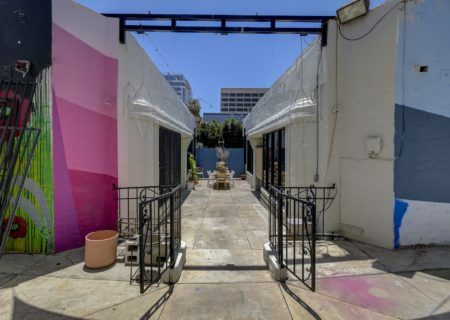 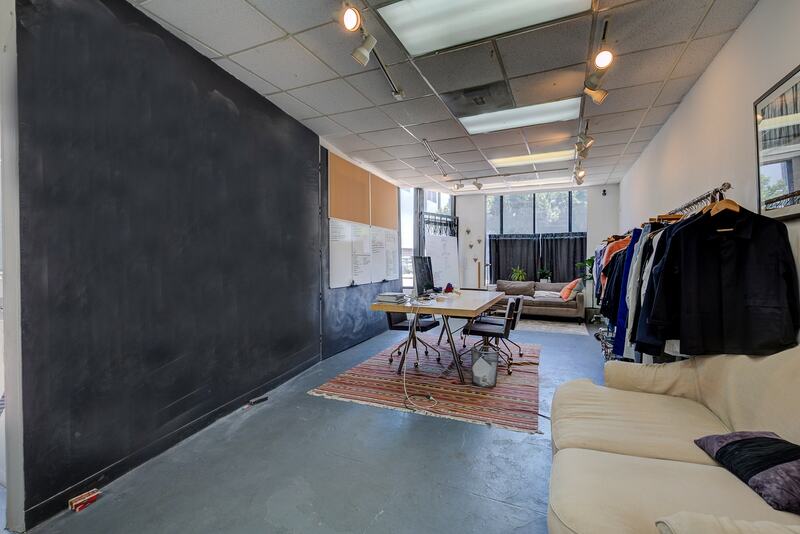 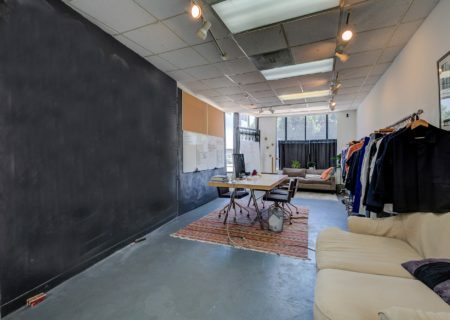 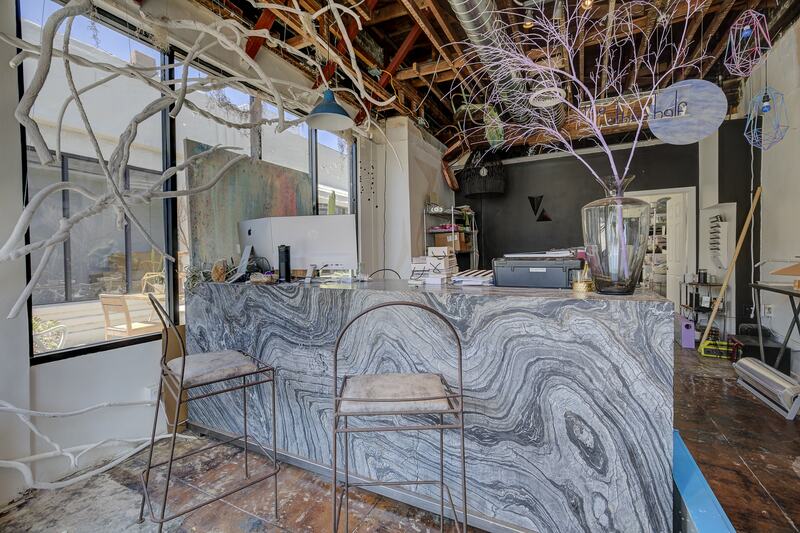 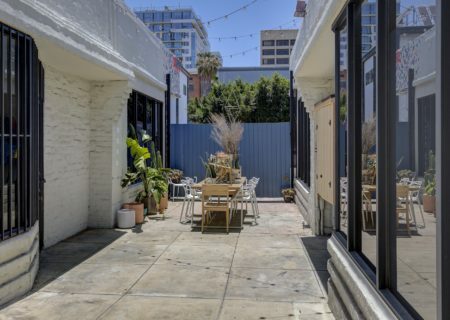 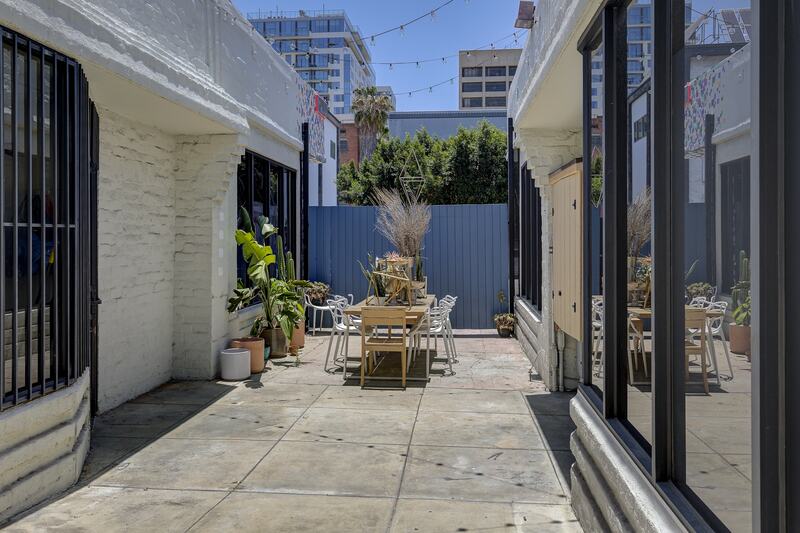 2,420 sq ft of Retail/Event Space, Live+Work Office and versatile courtyards located in K-Town just 3 Blocks from the Vermont/Wilshire Train Station (Purple and Red Line). 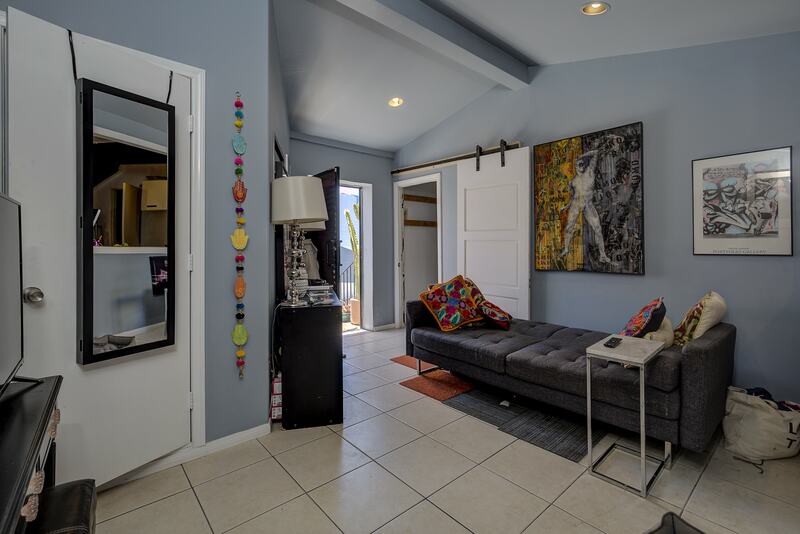 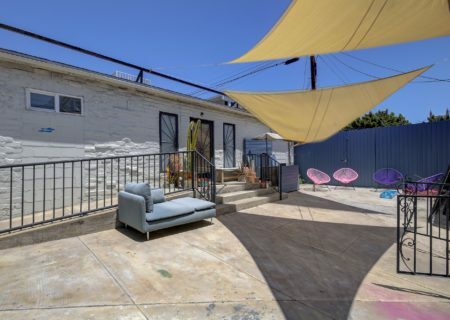 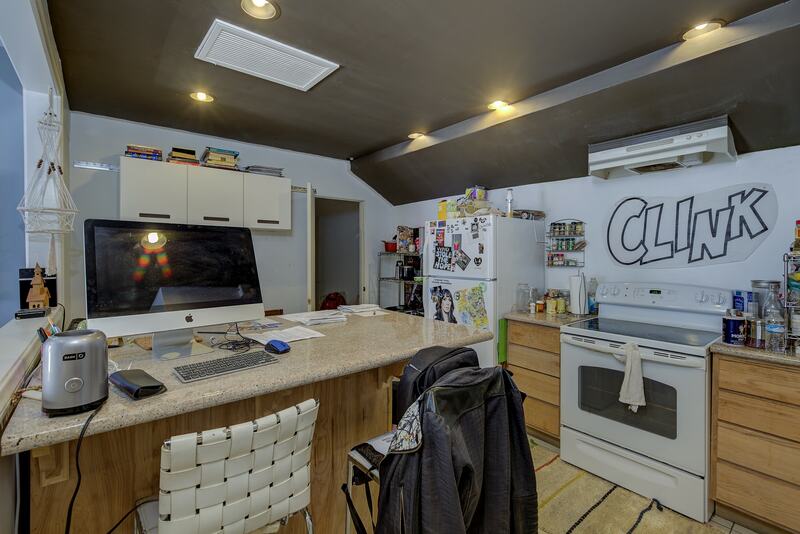 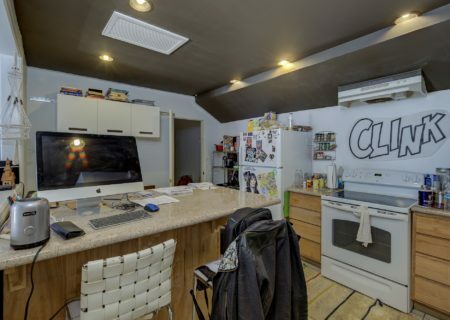 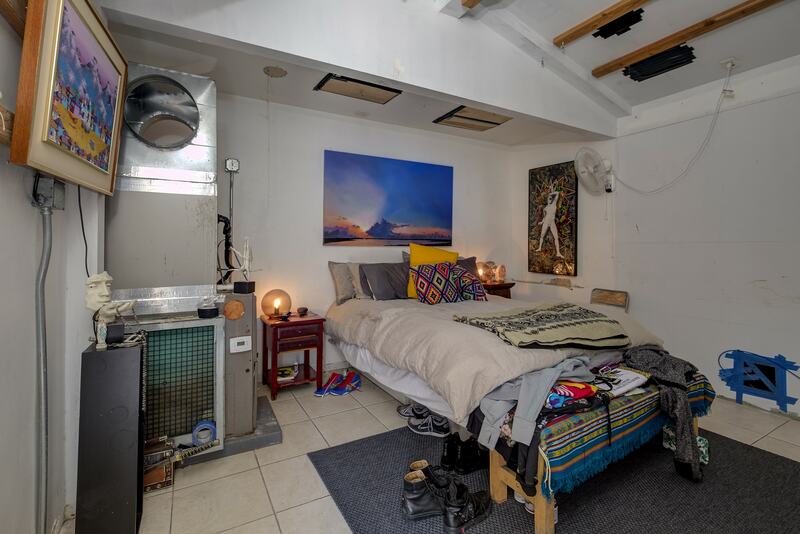 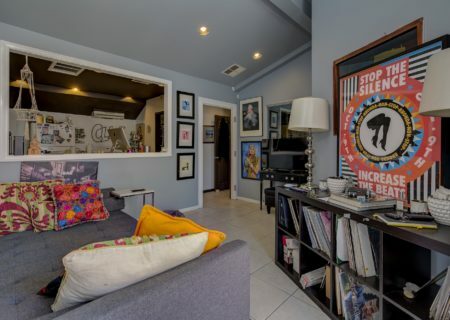 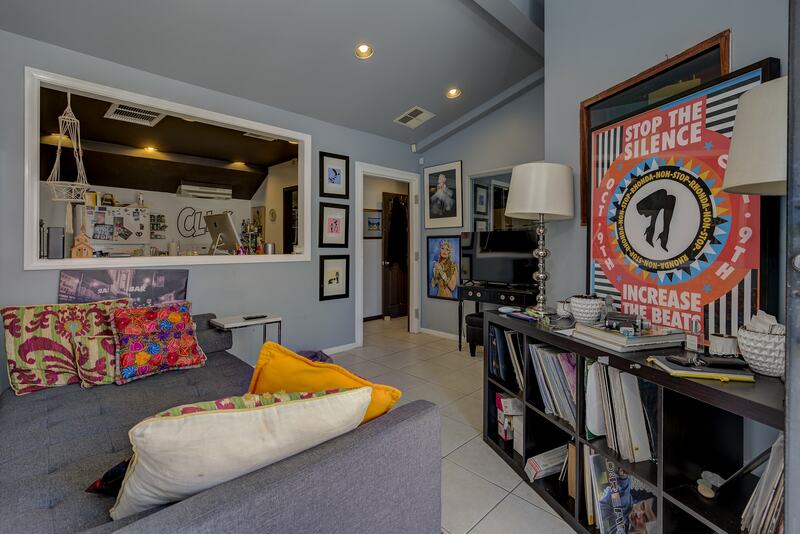 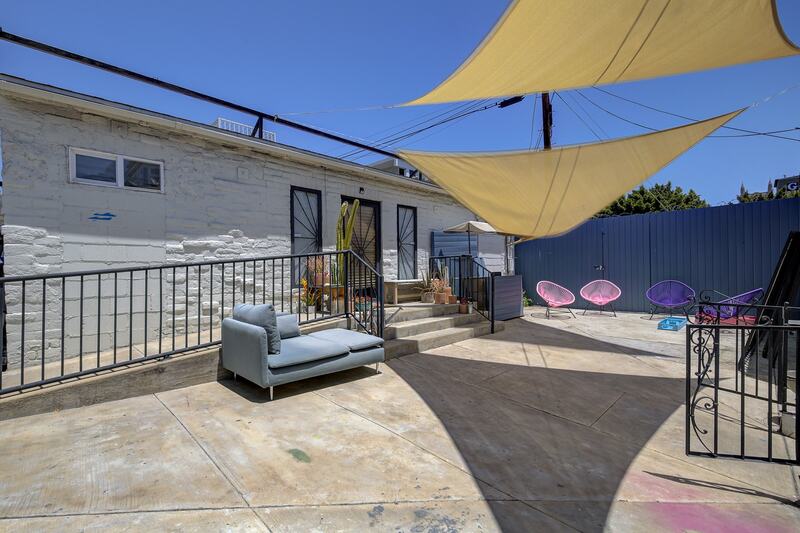 Situated on 4,708 square feet of LAC2 land amidst all the restaurants, shops, and amenities of K-Town, DTLA, Silver Lake, MacArthur Park/Westlake, Rampart Village, and Virgil Village. 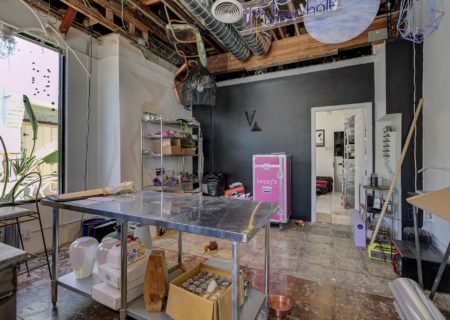 Prior use was Event Flower Shop (approx 724 SF), Clothing Design Studio (approx 724 SF) and Live/Work Office (approx 972). 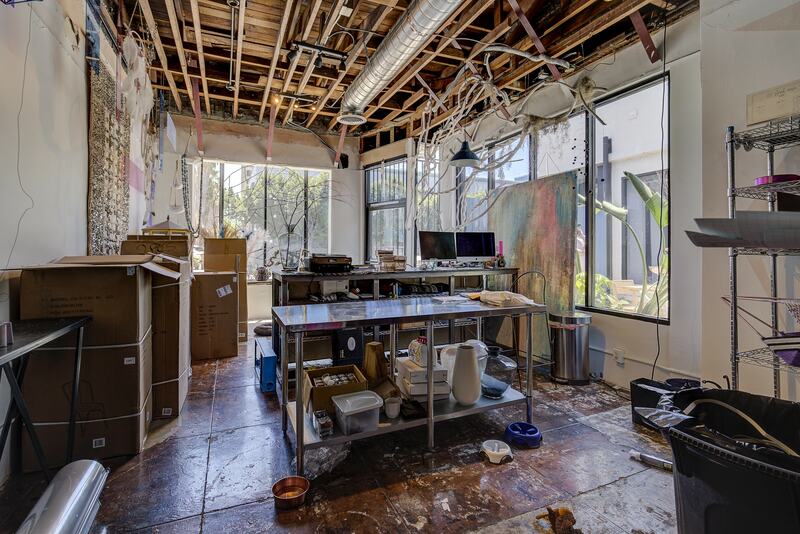 Buyer is working on plans to demo buildings and build 18 apartment units.